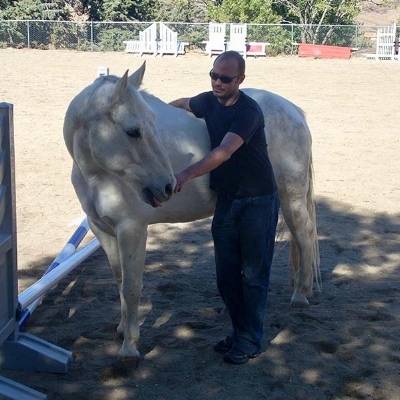 We collaborate with agencies to provide high quality equine assisted psychotherapy and learning sessions. These include adding adjunct EAP therapy to existing treatment programs, as well as wellness and educational workshops for professionals. Often professionals find their clients may be more open to receiving information from the horses through this non-verbal modality than if directly speaking about their issues. Clients work on their current treatment plan and goals in the arena, allowing them to process information in a different way. If you feel your group could benefit from a one time workshop, or ongoing services, please contact us to discuss your needs.